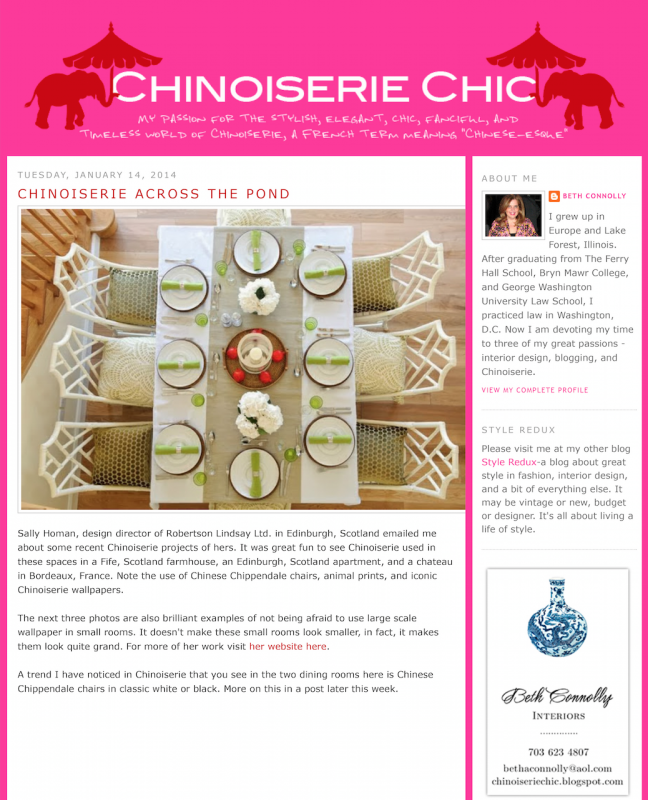 We were delight to have our work featured on the American blog Chinoisery Chic. 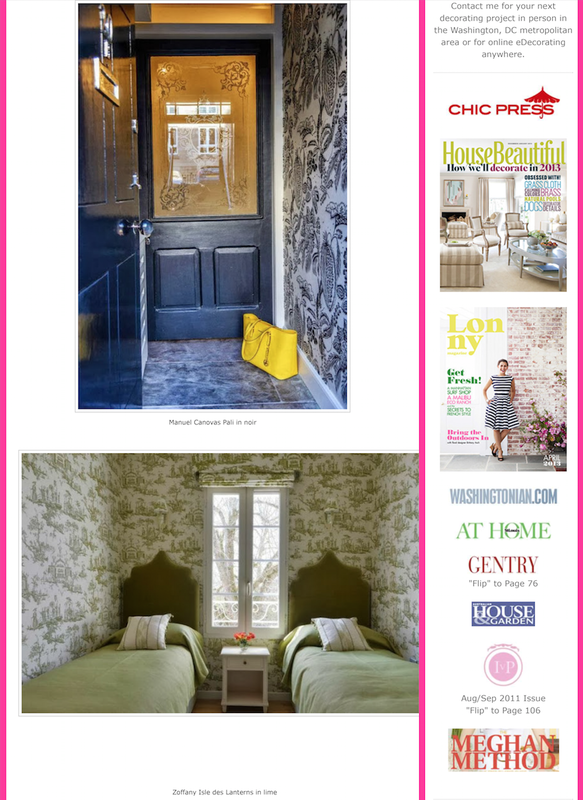 Beth Connolly is a renown interiors blogger and the face of cool for all things Chinoiserie. 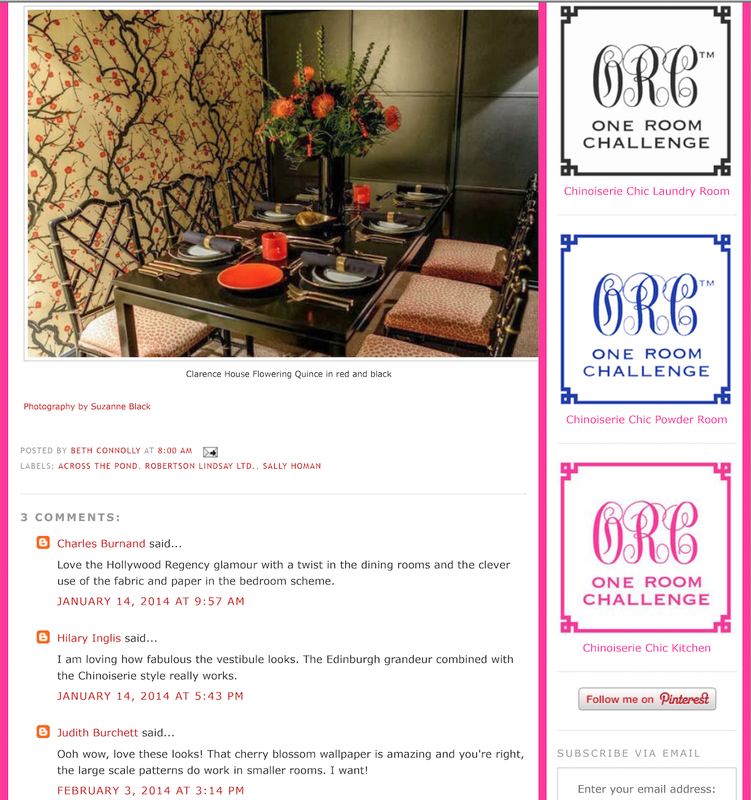 If you like the look then her blog posts can be found here.